"The Power of Persistent Faith - II"
Ever wonder if there are obstacles blocking your prayers? Want to see more of your prayers answered? 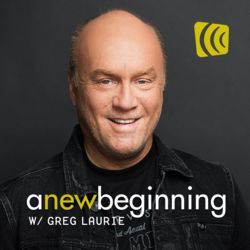 Pastor Greg Laurie points out some of the prerequisites to answered prayer. It's a practical study of a powerful privilege. "How to Have Hope in Life - II"